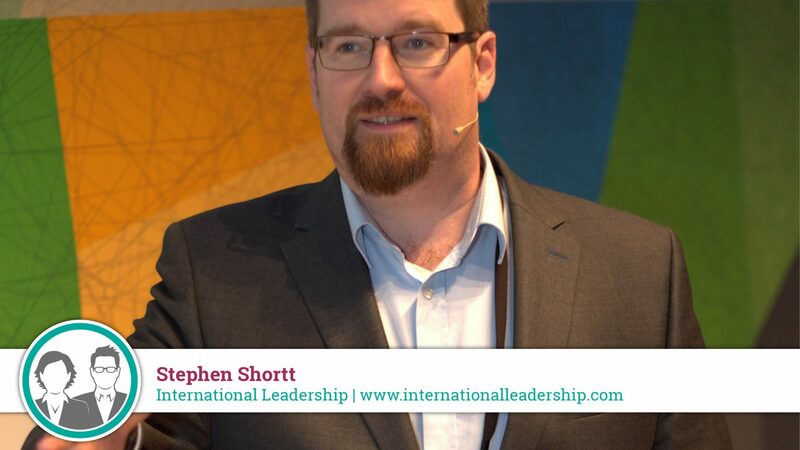 Helping individuals and organisations around the world improve their Leadership Skills. We want to help make the world a better place by helping people and organisations with their Leadership Skills. We can help you to become more self aware so you can Aspire to be a more effective leader; discover your natural tendencies and values to help you to cultivate the right culture for you and develop your leadership skills to Flourish in making the world around you a better and happier place. For the last 20 years or so I've been in various types of "leadership" roles from running my university students union paper to running my own businesses. Over the last number of years though I've become more and more interested in what it means to be a successful leader - especially in today's connected world. I've been involved in running my own international business - Alpha College of English - for the last 17 years and more recently taking over ETC Consult / Talent Select which helps to identify and develop leaders in different roles based on their individual personalities, attributes and motivators. In recent years I've been actively involved with helping student entrepreneurs from around the world to learn and grow as they run their businesses while also still studying at college. I want to become a better leader by helping others to become better leaders, so they can help their businesses, organisations and communities around the world. If you're interested in finding out more, please join my mailing list, subscribe to my YouTube channel, like my Facebook page or follow me on Instagram, LinkedIn or Twitter - or all of the above if you wish. If you have questions, suggestions or comments I'd love to hear them and if I can help you, I will! International Leadership - as a department of ETC Consult in Dublin are official distributors of Hogan Assessments in Ireland. We use the Hogan Reports extensively troughout our workshops and coaching.